A Midwestern chain of poke stores named Aloha Poke is under fire this week for threatening legal action against Native Hawaiian small businesses who use the words “Aloha” and “Poke” in combination to sell the traditional rice and fish dishes. Aloha Poke Company — founded by former owner Zach Friedlander — registered the phrase “aloha poke” as a trademark in January 2016. 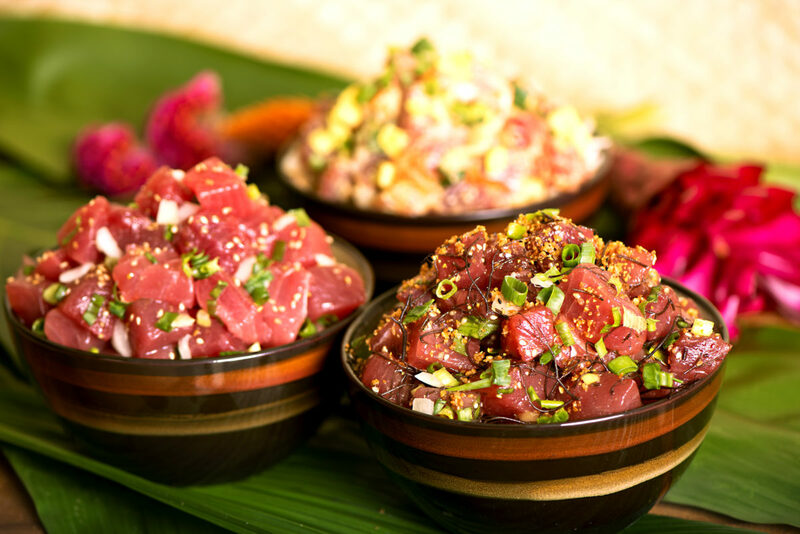 Now, Aloha Poke Company’s attorneys have sent numerous cease and desist letters to other poke shops named “Aloha Poke” — many of them owned by Native Hawaiian small business owners — demanding that they change their name and branding. Unfortunately, many of those small businesses can’t afford to fight the large chain store in court for the right to use their own language, and have been forced to undergo the costly process of rebranding.